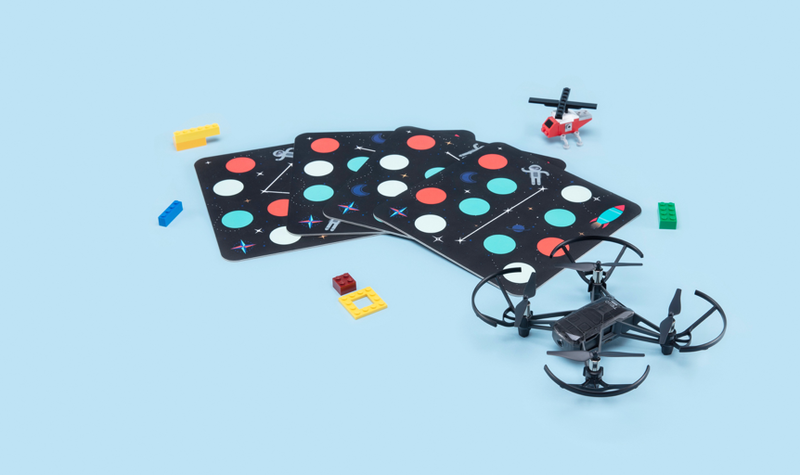 Ryze Tech, the creator of the Tello mini-drone, announced the launch of Tello EDU, a programmable unit that expands the educational opportunities with support for additional programming languages and drone swarms. Tello EDU is now available worldwide at store.dji.com, apple.com, and in select Apple retail stores worldwide. Since it launched earlier this year at CES, the Tello Drone has been named as the best beginner drone and the best affordable drone on the market. It’s found its way into classrooms and camps, where it provides a fun way to learn about physics, engineering, and computer programming. 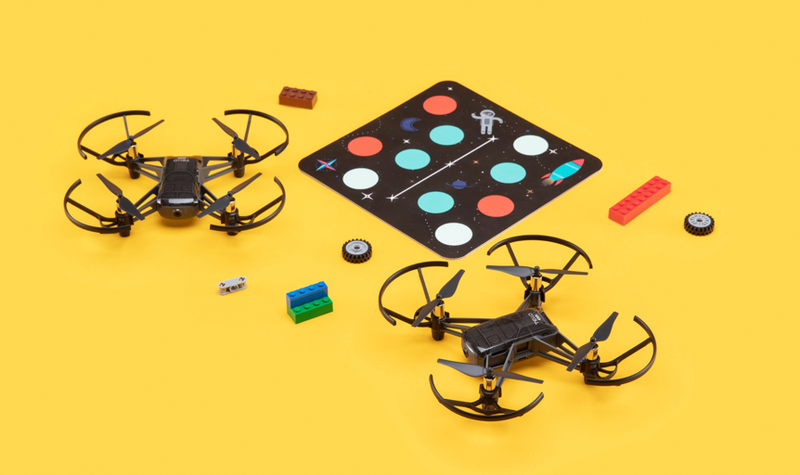 Companies like Drobots and Droneblocks have been using Tello in hundreds of STEM camps and school programs across the US. Tello EDU has been built on these strengths. Users can program it with Scratch, Swift, and Python, offering options for beginners and advanced coders. It comes packaged with four Mission Pads, physical waypoints the drone can recognize and respond to. Tello EDU also allows users to access the video stream data and discover more advanced controls like basic gesture controls by coding. There is still plenty of focus on fun. 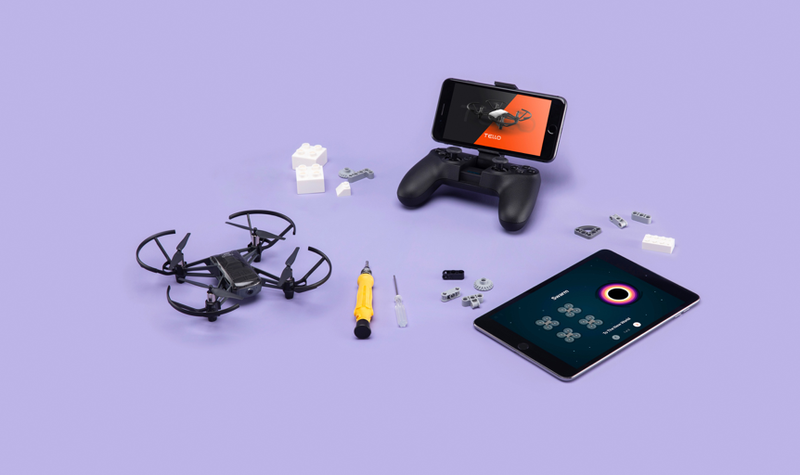 While it weighs just 87g, the Tello EDU has an HD camera and flying modes for flips and tricks. Tello EDU also has dedicated app with virtual missions to challenge young minds, and there is a “Tello Space Travel” adventure on Apple’s Swift Playgrounds app. Tello EDU supports several programming languages such as Scratch, Swift and Python. Using a basic Scratch editor or the Tello EDU app, users can create missions through block programming. In Apple’s Swift Playgrounds app users can find a “Tello Space Travel” lessons that will introduce users to a wider range of coding concepts and activities as they play the role of an astronaut exploring space. With the new SDK 2.0, users can create more advanced functionality, interacting with data from the video stream, creating possibilities like gesture control. This new feature offers students a great opportunity to learn the basics of complex subjects like computer vision. Tello EDU will be sold with four Mission Pads, a colorful accessory that allows for a richer programming experience. Users can teach the Tello EDU to recognize its position based on the pads, and can trigger a specific response. With a WiFi access point, users can program a swarm of multiple drones, instructing them to perform synchronized missions or execute complex choreography. Mission Pads play a key role here, helping drones to keep understand their location and react to commands accordingly. Tello EDU is powered by technology from two leading names: DJI and Intel. An Intel® Movidius™ vision processing unit inside helps the vision positioning of Tello EDU enabling it to hover in place for stability and safety. The flight controller and vision positioning system are derived from the marketing leading technology found in DJI’s larger drones. Tello EDU will retail for $129 and will be available starting today from store.dji.com,apple.com, and selected Apple stores around the globe. Tello EDU can be controlled by Tello app, Tello EDU app with smart devices, or Swift Playgrounds on iPad. The box comes with 1 drone, 2 sets of spare propellers, 4 Mission Pads, 1 battery, and a USB charging cable. Tello EDU is also compatible with the GameSir T1d Bluetooth remote, which is sold separately and is available on store.dji.com.